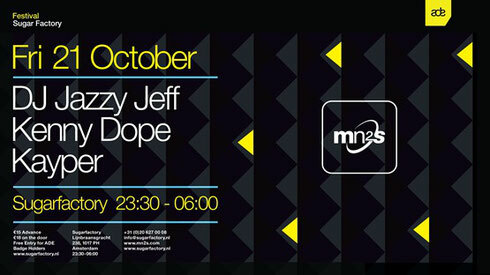 MN2S recently revealed their plans for this year’s ADE - MN2S Presents: presents DJ Jazzy Jeff & Kenny Dope. Taking place at The Sugar Factory on Friday 21 October, also with DJ Kayper on the bill, the event marks MN2S’s 11th outing at ADE as part of the party programme. 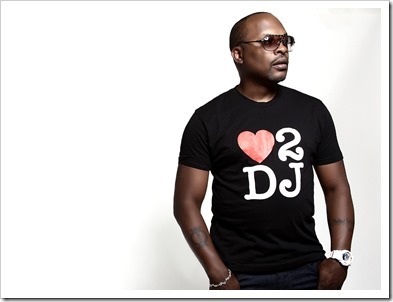 DJ Jazzy Jeff’s skills behind the turntables are well known. He has judged the Red Bull Thre3style DJ competition multiple times, and he has strived to encourage the next generation of progressive music makers through his Playlist Retreat and A Touch of Jazz production company. Alongside Jeff will be Grammy-nominated Kenny Dope of legendary duo: Masters at Work. True to their name, Kenny Dope and Little Louie Vega released a string of original productions and remixes under the Masters at Work name, including work with the likes of Michael Jackson, Madonna, Daft Punk and Donna Summer. 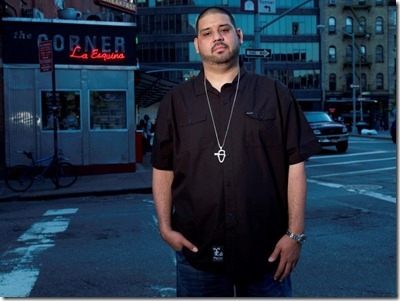 With MAW and in his illustrious solo career, Kenny Dope popularised the latin-infused beats and joyous lead vocals that now dominate parts of the house landscape. Third on the bill is turntablist and BBC radio presenter Kayper. The London-born DJ's tracks include 'Gimme Some', 'Someone' and 'Magic Faces'. Already a booth veteran, Kayper started DJing when she was 12 and played Ministry of Sound when she was just 16. Apparently, her fans include Drake and Diplo, and her sets include everything from ‘90s R&B to the deepest house. She has recently released on Blonde’s Eton Messy label and produced remixes for Universal and Virgin.